One of the nice twists of history’s perversity is that, while the Duchamp Fountain exists in numerous replica versions, a surviving example of the type of urinal has proven impossible to locate. If it exists at all, it is now an item of exquisite rarity. Now an even more exquisitely perverse twist of history proves the late Varnedoe to have first been wrong, and then right. 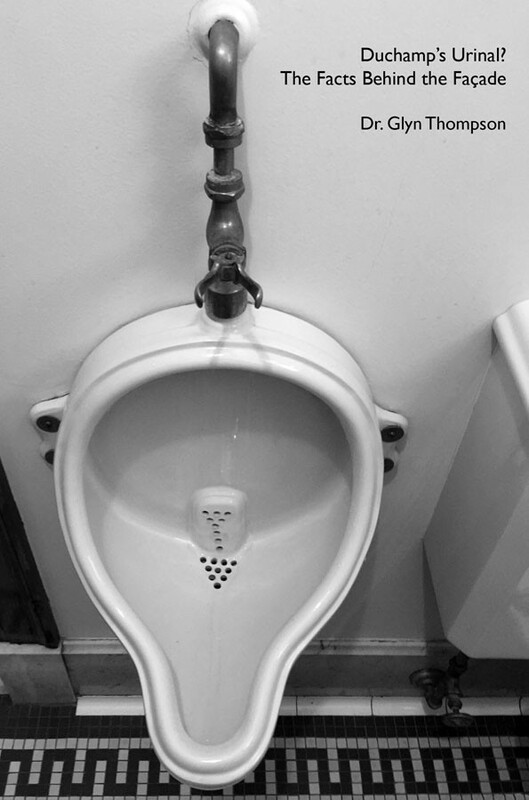 The de-attribution of the urinal from Duchamp’s oeuvre, and its consequent attribution to that of Elsa von Freytag-Loringhoven, completely overturns establishment orthodoxy by reconfiguring the disposition of evidence hitherto marginalised and suppressed in the sustaining of the dominant myths of the Duchamp master narrative. Firstly, it demonstrates that, rather than acquiring a single meaning at the sacerdotal moment of its rejection (that was to come later, in the 1950s) the urinal actually served as a vehicle for the articulation of a series of discrete discourses at the hands of a sequence of individuals, first Elsa, then Walter Arensberg, then the Independents, Stieglitz, the editors of Blind Man 2 (H-P Roché, Beatrice Wood and Marcel Duchamp) and, bringing up the rear, finally Duchamp himself. Secondly, as a result of the consequent exposure of the falsification of Duchamp’s concept of the Readymade by Andre Breton in 1935, the theorisation of Conceptual Art loses its institutional endorsement, since the belief that the submission of the urinal – by Duchamp – constituted a self-conscious rehearsal of the premise of conceptual practice can no longer be sustained. Thirdly, whilst the pantheon of modern art has lost a French grandfather, it has gained a German godmother. Fourthly, the actual nature of Duchamp’s aesthetic activity, hitherto masquerading as a practice of art, is finally subject to clinical surgery. Fifthly, any artist hitherto predicating the authenticity of their practice on Duchamp’s assumed example must now seek a new theoretical grounding for its endorsement. And finally, any museum curator presently casting a replica urinal in a starring role in a centenary celebration of the readymade, to be held on 9 April, 2017, will be late by a matter of fifteen months, since Duchamp announced his configuration and definition of the concept, in which a urinal signally failed to feature, on 15 January, 1916. And since two days later, on 9 April 1917, he described Elsa’s urinal as a sculpture, it could not have been a readymade at that date either, for in 1917 only Duchamp re-designated everyday objects as Readymades, and, according to himself, he had not been responsible for its submission. And evidence has yet to appear to contradict him.